As we usher in the Year of the Pig, here are some Chinese New Year greetings that might just come in handy for the upcoming gatherings. The value of Chinese New Year to businesses and individuals all around the world need not be overly explained. 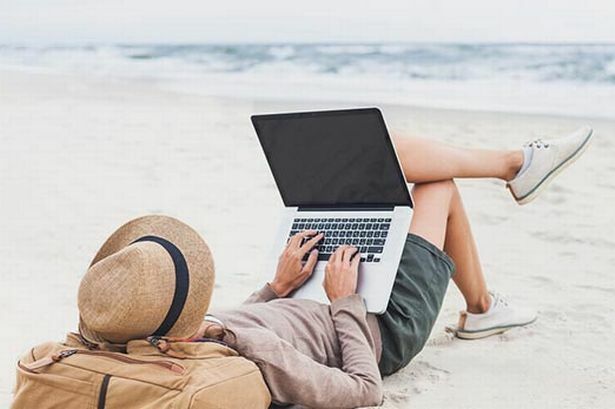 With a third of the world’s population celebrating the festival, it is no wonder that even offices explore fun ways to soak in the festivities. 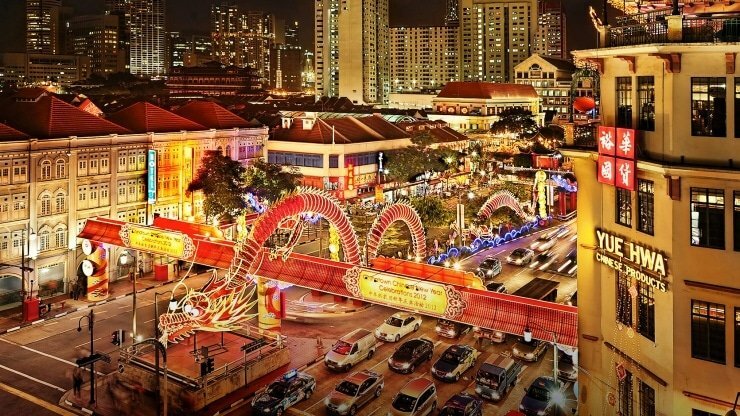 Unlike the New Year celebrations on 1st of January, Chinese New Year celebrations are marked by all sorts of practices that are believed to be auspicious for the upcoming year. Called 农历新年 (nóng lì xīn nián – Lunar New Year) or 春节 (chūn jié – Spring Festival), it is customary for people to greet each other with New Year well-wishes which bring in blessings for the coming year. 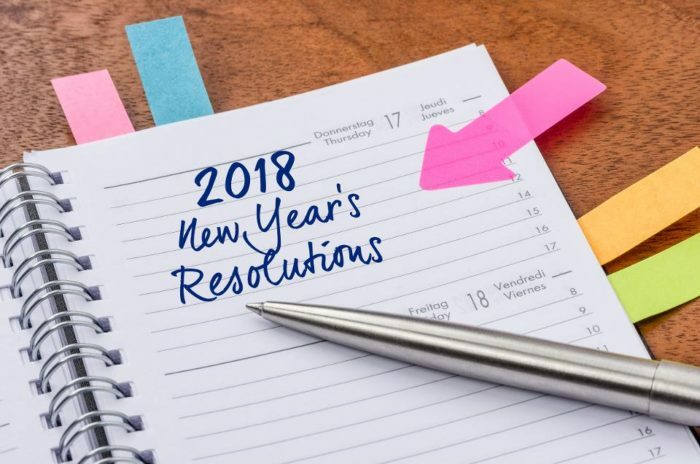 A good way for companies to leverage on such festivities is to encourage the exchange of Chinese New Year greetings among staff, clients and even business partners. Regardless of whether individuals actually celebrate these cultural festivals, offering well-meaning greetings are seldom met with rejection. After all, who doesn’t welcome some good luck in the new year? Such exchanges can also help to increase staff interaction and create a lively atmosphere and build a strong company culture. But wait – exactly what should we say in Mandarin? Apart from the usual 新年快乐(xīn nián kuài lè) and 恭喜发财 (gōng xǐ fā cái) phrases, of course. Well fret not, as we’ll be sharing 38 useful Chinese New Year greeting phrases. Whether you are writing a greeting card to your clients/partners, or belting out well-wishes to colleagues and clients or friends and relatives when going around to 拜年 (bài nián), the following phrases will definitely come in handy. Another popular set of phrases are those that express aspirations of success and progress in their work or business. Yes, we know some of them are also about money – it’s hard to get away from that theme! These are great for wishing clients as well as colleagues. Yet to write your Chinese New Year greeting cards to your business partners and clients? Looking for the appropriate phrases to express your well wishes? You’re in luck! Below is a list of 8 CNY greeting phrases that will likely suit your needs. From wishes for good health to prosperity, we’ve got you all covered! 恭贺新禧，祝身体健康、事业发达 (gōng hè xīn xǐ, zhù shēn tǐ jiàn kāng, shì yè fā dá) – Happy New Year, I wish you good health and lasting prosperity. 恭祝健康、幸运，新年快乐 (gōng zhù jiàn kāng, xìng yùn, xīn nián kuài lè) – Good health, good luck and much happiness throughout the year. 祝来年好运，并取得更大的成就 (zhù lái nián hǎo yùn, bìng qǔ dé gèng dà de chéng jiù) – Good luck and great success in the coming New Year. 祝好运、健康、喜悦、伴您度过一个快乐新年 (zhù hǎo yùn, jiàn kāng, xǐ yuè, bàn nín dù guò yī gè kuài lè xīn nián) – Good luck, good health and good cheer in the New Year. 谨祝新年快乐幸福，大吉大利 (jǐn zhù xīn nián kuài lè xìng fú, dà jí dà lì) – I hope you have a most happy and prosperous New Year. 恭贺新禧，万事如意 (gōng hè xīn xǐ, wàn shì rú yì) – Best wishes and happiness throughout the New Year. 祝您新的一年快乐幸福 (zhù nín xīn de yī nián kuài lè xìng fú) – Wish you happiness and prosperity in the coming year. 事业成功，家庭美满 (shì yè chéng gōng, jiā tíng mẹ̌i mǎn) – Wish you a successful career and happy family. With these 38 Chinese New Year greeting phrases in your pocket, we’re sure you’ll be ready to take on the festivities that is to come! 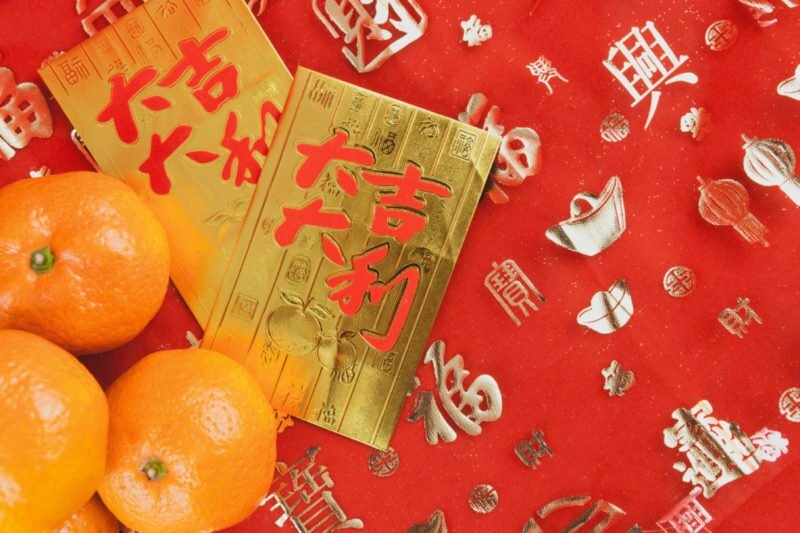 Pair these Chinese New Year greetings with a pair of mandarin oranges and some ang baos for the ultimate welcome. From the whole team here at JustLogin, we’ll like to wish you a very Prosperous and Happy Chinese New Year! JustLogin is a HR software provider specializing in cloud Payroll, Leave and Time & Attendance applications. We help you automate your HR, so you can focus on your people, culture and business. Find out more about us here.